The GrilledCheezGuy started on the streets of Oakland and the Art Murmur after winning first place two times in 1 year at the National Grilled Cheese Invitational in Los Angeles, CA. 9 trophies later we have been serving up thousands of grilled cheeses using local ingredients, local businesses, and trying to always be a part of our lOAKal community. 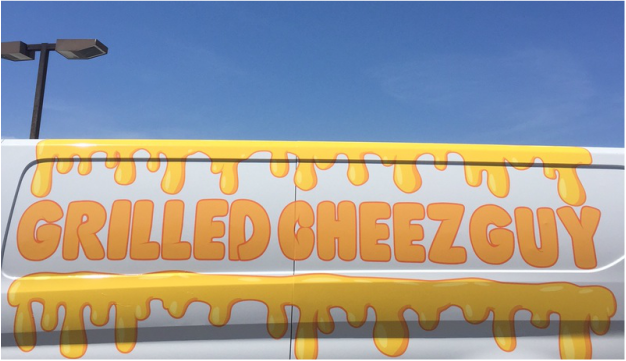 Although placing as a Best Food Truck of SF, the GrilledCheezGuy is a pop-up catering & events service with our first retail location which opened in Soma in 2018! 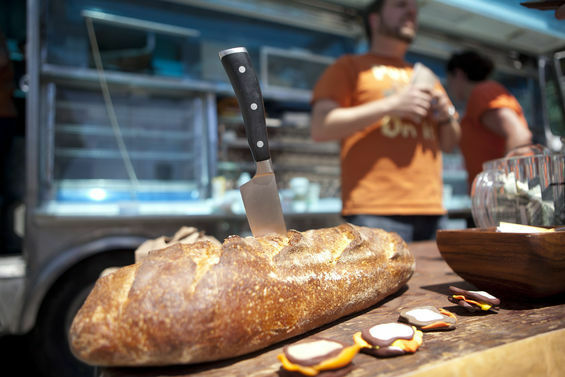 To serve the best sandwiches in the brie area! To bring a cheesy smile and happy heart to all our customers and communities. GrilledCheezGuy on Wait Wait Don't Tell Me!